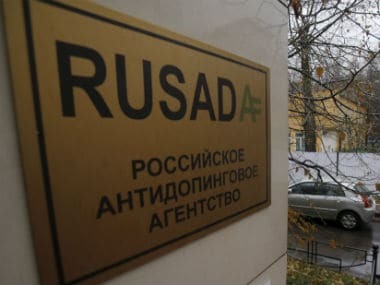 Toronto: Russia's Anti-Doping Agency (RUSADA) is again on the verge of suspension after a World Anti-Doping Agency inspection team visiting a Moscow laboratory was denied access to raw data to complete its full reinstatement, WADA said on Friday. Access to the lab and data was a condition of WADA’s September decision to reinstate RUSADA. The inspection team will now prepare a formal report which will be sent to the independent Compliance Review Committee (CRC). The CRC will meet on 14-15 January when RUSADA's code compliance status will again be considered. 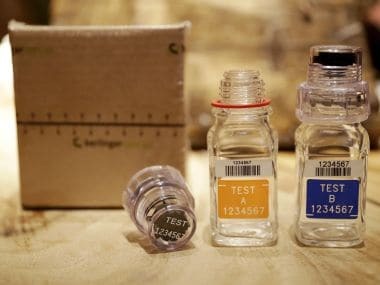 WADA had set a 31 December deadline for RUSADA to meet the condition or once again be found non-compliant and face even tougher sanctions laid out in the International Standard for Code Compliance by Signatories.